An article published in last week's Minneapolis Star Tribune (“Look at Key Players in the Dakota Access Fight”) neglects to mention the thousands of workers who are building the project in the list of Dakota Access Pipeline “players”. That’s unfortunate, because those of use who’ve been on the front lines understand this project and the impact of protests better than anyone. To me and my fellow construction tradesmen and tradeswomen, the protests are misguided and potentially dangerous. On a daily basis, we are dodging roadblocks and standoffs with protesters, who have repeatedly swarmed active construction sites. Their actions have not only cut into our paychecks, but more importantly put us and themselves in physical danger. Construction workers have been vocal advocates of the pipeline – which is more than 60 percent complete - since the approval and permitting phase. 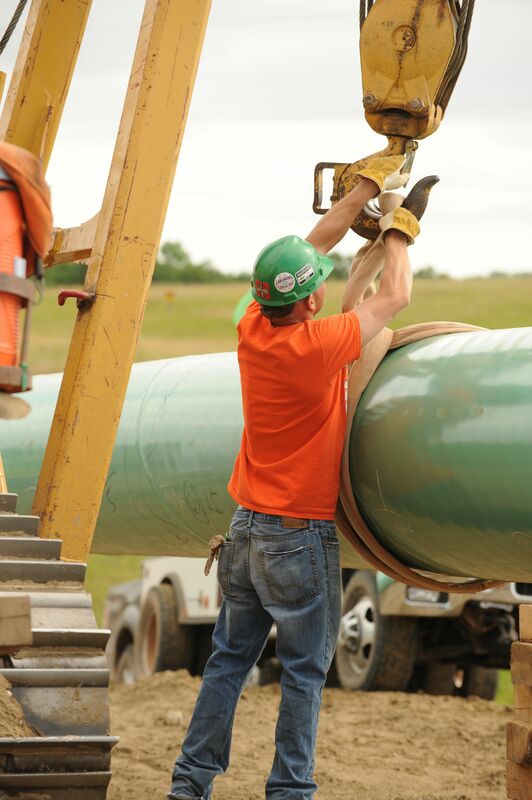 Our work on the pipeline allows us to support our families as a result of a project labor agreement that guarantees good wages and benefits, safe working conditions, and use of a skilled workforce. But we also supported Dakota Access because it is designed to be one of the safest and most technologically advanced pipelines in the nation. And I know it will be safe because, regardless of what protesters or celebrities may think, my co-workers and I have great pride in the work we do, and we’re using all of our skills and training to build it right, under the watchful eye of federal inspectors. Where we participated actively in a process where public input was carefully considered and changes were made to the project to address community concerns, opponents largely skipped the two-year permitting process. Unlike us, they weren’t around while the pipeline was being exhaustively vetted for environmental impacts, and the route surveyed to identify any cultural artifacts. If they had been, maybe they would realize that the project passed every test. I would ask that future reports on the project include the voices and stories of the proud women and men who are actually building it.